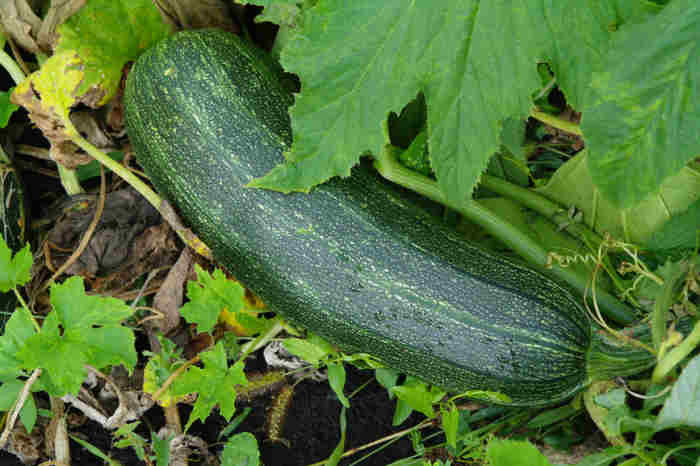 Our garden is bursting with medium sized zucchini! 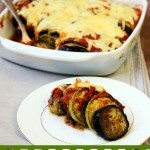 Another recipe to get the family to eat zucchini! 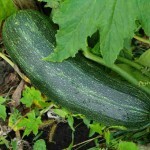 Zucchini………..I am always looking for new recipes for it this time of the year. Our garden is bursting with zucchini! Everybody’s garden is bursting with huge baseball bat sized squash! There is always someone dropping by trying to give me a bag of zucchini. It has to be the most prolific vegetable there is. Thank goodness I have an arsenal of zucchini recipes in the Thompson family recipe box. I find it a little amazing that I can trick the family into eating zucchini so many times and they end up enjoying it. Sometimes I have to create foreign sounding names that don’t contain the dreaded “Z” word . Other times I refer to it as summer squash….hey, it’s a squash and it’s summer! Or in the case of this recipe, I’ll say we’re having “Parmesan Fritters”. Again, technically I’m telling the truth. 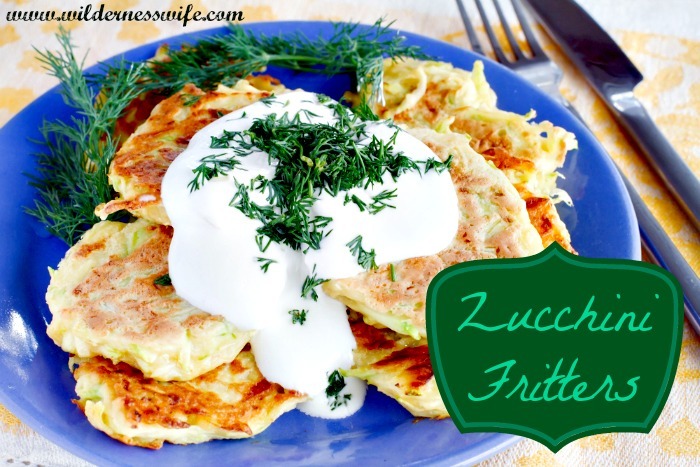 So last night, we had these zucchini fritters and the whole family agreed that this is one of the best ways to eat that “Z” squash…..after I told them what it was.
. Grating zucchini or any other vegetable can be made a lot easier if you have a food processor. If you don’t have one, consider purchasing one. They can save so much time in the kitchen and if you’re a busy mom time is precious. 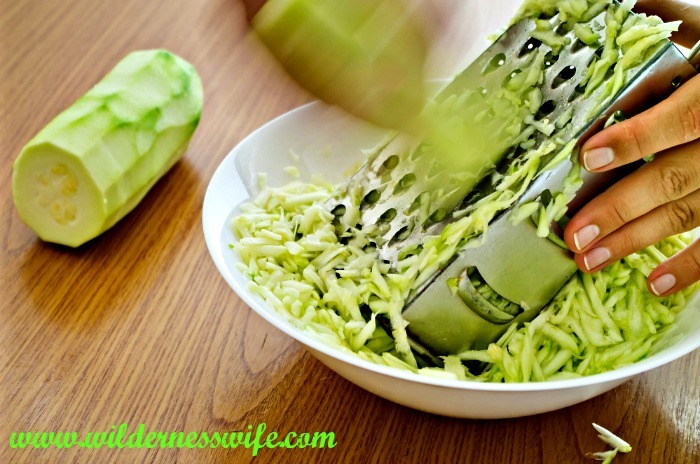 .The most important step in this recipe is the removal of the excess moisture from the grated zucchini. If you don’t remove as much as possible your fritters will be soggy and not crisp up to a golden brown. The salt helps draw out that excess moisture so be sure to mix it into the grated squash rather than just sprinkle it on top. Squeeze the cheesecloth/towel as tightly as you can to wring that fluid out of the squash flesh. Be sure to toss the dry ingredients thoroughly with the zucchini before adding the beaten egg. I see so many “celebrity cooks” glop everything together without thoroughly mixing at each stage of a recipe. It’s one of my pet peeves. If you do that in this recipe, you will end up with big doughy clumps in the middle of the grated squash and the batter will not hold together. 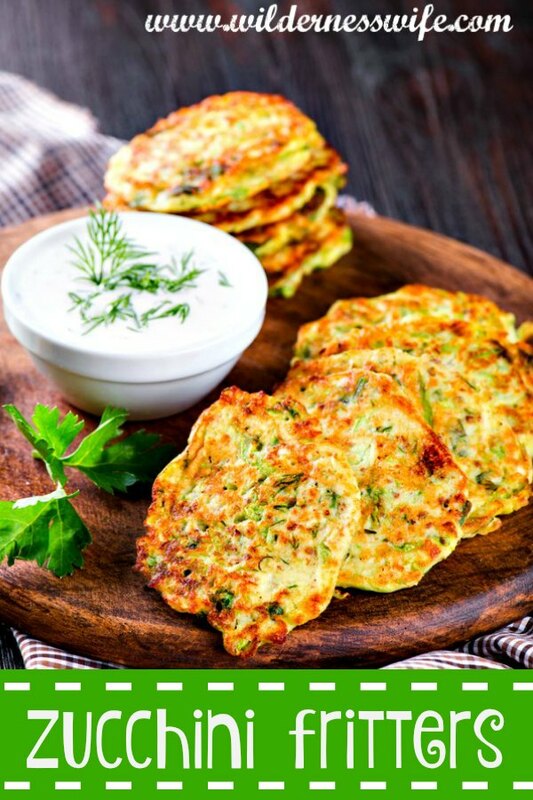 Even distribution of the flour to coat the zucchini will help the egg bind the grated squash together to make nicely shaped fritters that don’t crumble and fall apart. And don’t just crack the egg into the mixing bowl. Crack your egg into a separate bowl and there are 2 reasons for this – first, you can get a “bad” egg contaminating your zucchini and have to start all over, secondly, you should thoroughly beat your egg evenly distributing the white and the yolk rather than having clumps of white and clumps of yolk. These fritters are good to eat and good for you. The zesty parmesan and rich sour cream flavors blend well with beef, pork, poultry or fish. Grate zucchini and place in colander. Sprinkle zucchini with salt, toss in colander and allow to drain in sink for 30 minutes. Put cheeses, garlic, shallot, dill, salt & pepper, and flour in bowl and mix. Put zucchini in cheesecloth or kitchen towels and squeeze to get as much liquid out of it as possible. This is an important step. Add grated squash to dry mixture and toss till thoroughly combined. Add egg and combine thoroughly. Heat oil in a non-stick skillet. Drop spoonfuls of zucchini mixture into skillet and flatten them with spatula. Cook for 3 minutes or till golden on one side then flip and cook for 4 more minutes on the other side. Reserve a pinch of the chives and dill for garnish. Mix all ingredients together in a bowl. Allow to sit in refrigerator while you prepare the fritters so the flavors can infuse into the sauce. Garnish with the reserved herbs. This delicious sauce will add the perfect touch to your savory fritters. Dill and Chive Sour Cream Sauce Recipe is also delicious on salmon, and other fish entrees. 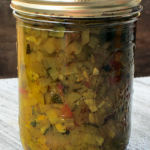 It adds a clean richness that doesn’t over power the flavor of the dish you are putting it on. Thinking green with tons of zucchini!!!! It’s Zucchini Time! 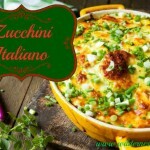 4 Great Zucchini Recipes! These sound SOOOOO amazing! YUM!